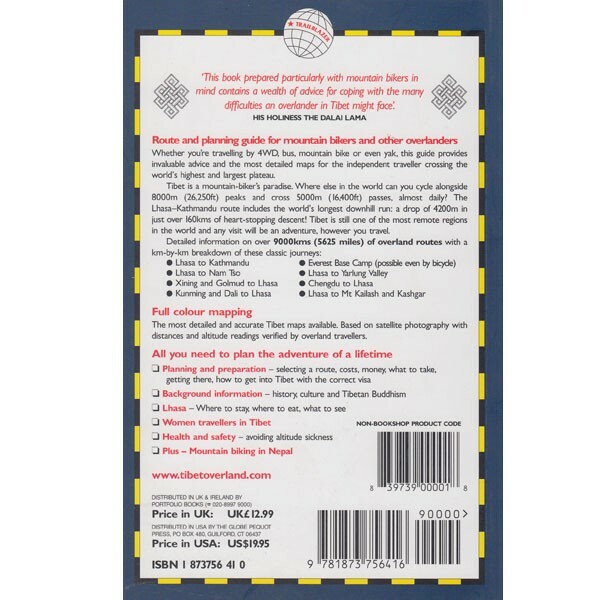 The purpose of the book is to provide overland travellers with the most accurate maps and route descriptions so they can explore Tibet in a new way and, where possible, avoid the commercial trappings of 'bottled tourism' that have become commonplace in the region. 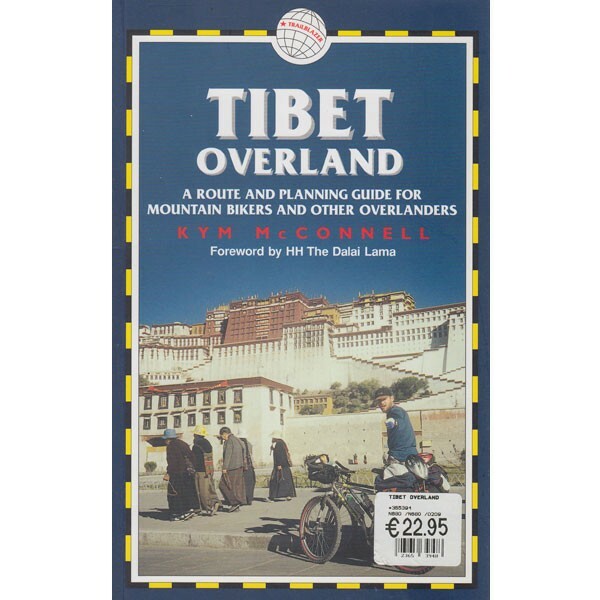 Tibet Overland contains the most detailed and accurate Tibet maps based on satellite photography. The book also has km-by-km breakdowns of over 9000kms (5625 miles) of overland routes including elevation profiles, cycling times, points of interest, and the main places to buy food/water or seek accommodation.